Login or Register to take full advantage of this website. This free service is provided only with YOUR support. 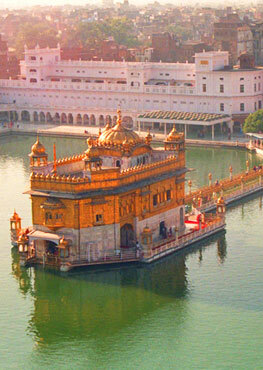 Make it even better by helping SikhNet!